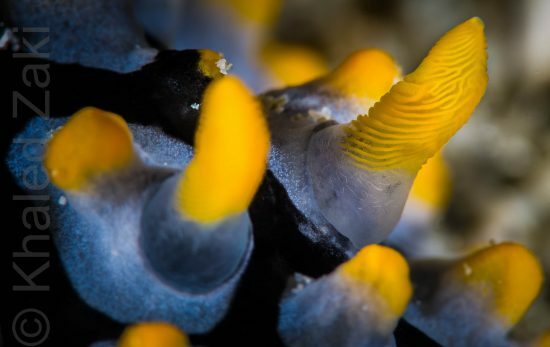 How did you get into diving, and what inspired you to keep at it? My PADI journey started back in 2008 in Manchester City in the UK while I was completing my undergraduate degree in Tourism. I was missing home, the warm weather and the culture. Therefore, I decided to take a break and head to Sharm El Sheikh – Egypt for a recharge. During my trip, I decided to sign up for a PADI Discover Scuba Diver course, and since then I feel in love with the underwater beauty and wonders. What was it that inspired you to start your online community, Pink Bubbles Divers? 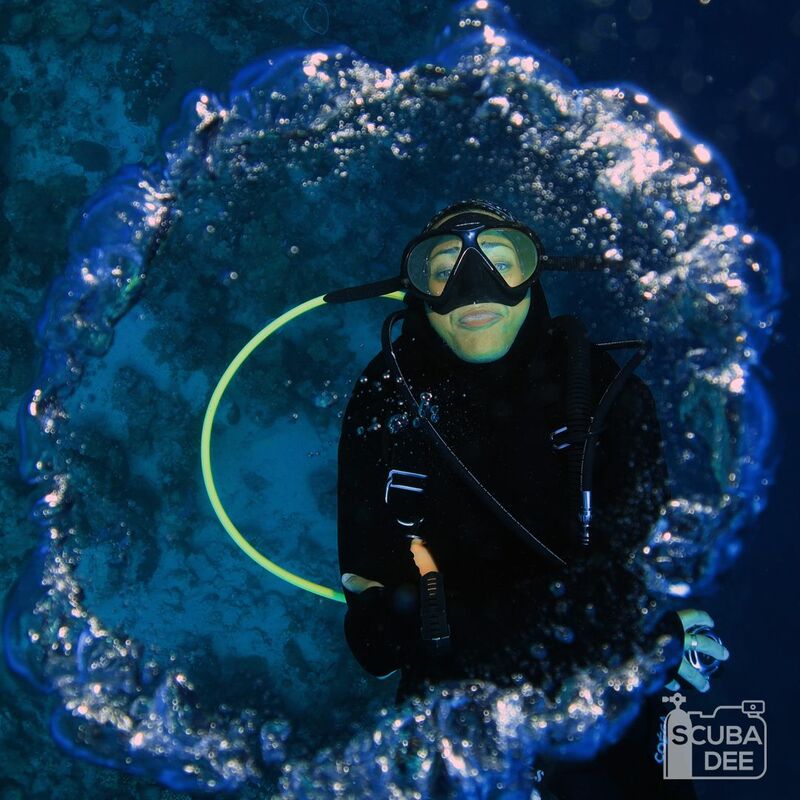 I was inspired to start Pink Bubbles Divers to find other female divers in the region and to inspire, empower and introduce the sport of diving to females living in Saudi. 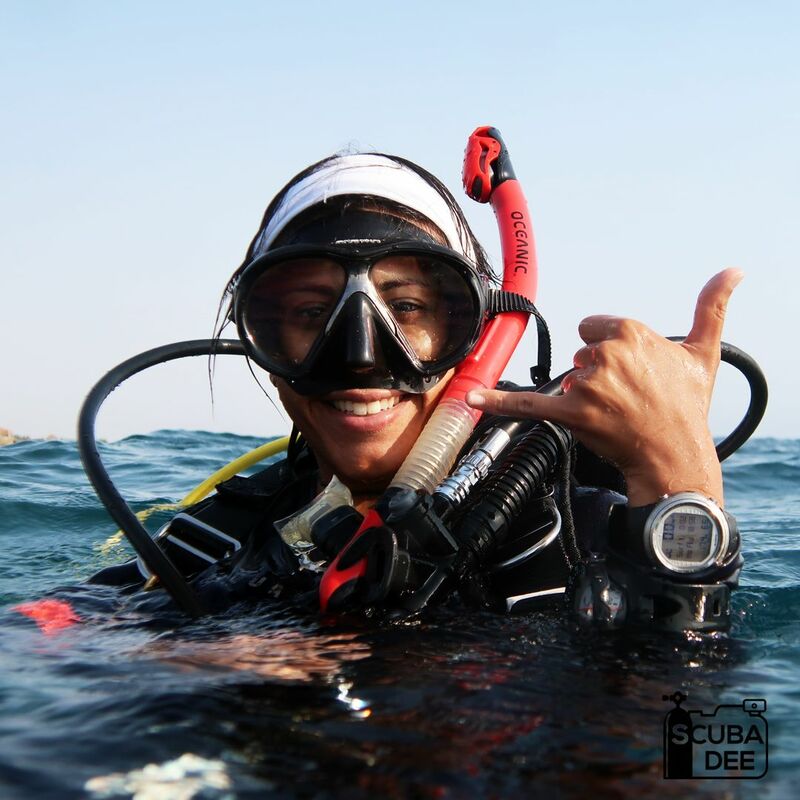 You organised the first PADI Women’s Dive Day event in Saudi Arabia, how important is it for you that women are represented in diving? I believe in the importance of empowering females and encouraging them to leave their comfort zone. Through diving, we witnessed females confidence raising and spirits healed which motivates us each day to continue sharing our message. PADI is an organization which insure safety always for all divers and develop divers skills through many resources provided. 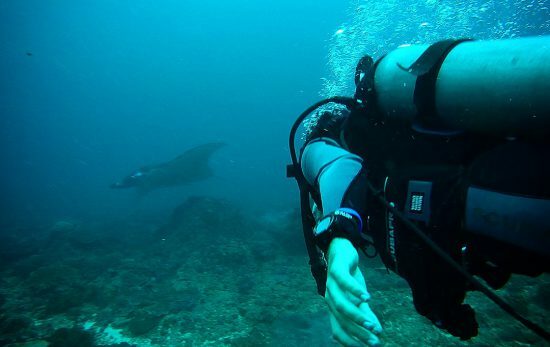 Do you have any advice for people who are interested in diving, but not sure where to start? Though online searches, or the Dive Shop Locator on the PADI website people can look up for authorized PADI Dive Center in the area or to find out more about Discover Scuba Diving sessions or starting the online eLearning Open Water Diver course In addition, you can get in touch with diver communities through social media, with whom you can share the magic of underwater experience and adventures. Find out more about Nouf and her inspiring work with women in Saudi Arabia here.